Krede is one of the most legendary DJ’s in Denmark. He’s been playing all over the world, with people like Trentemøller, and Lulu Rouge. He also did one of the greatest radioshows in danish radio, “Det Store Mix P3”. We are so proud of welcoming a true legend to our Apropos Live family. 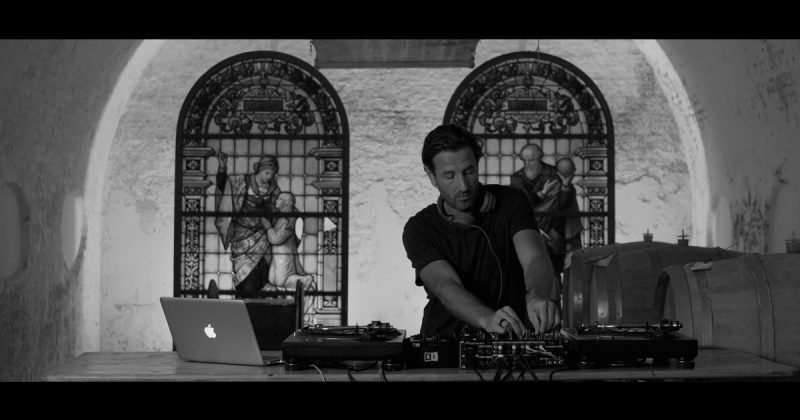 Here is playing in one of the holy grails of Carlsberg, and his mix fits the environment perfectly. Please enjoy Krede.